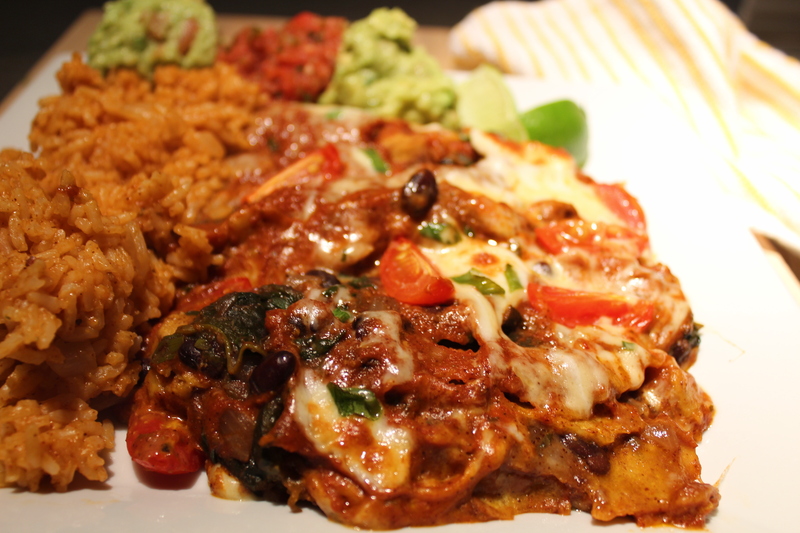 On cold winter days sometimes a good meal of comfort food sounds good, even if it’s not as healthy as we normally eat. We were sitting inside during a snow storm tying to plan dinner. 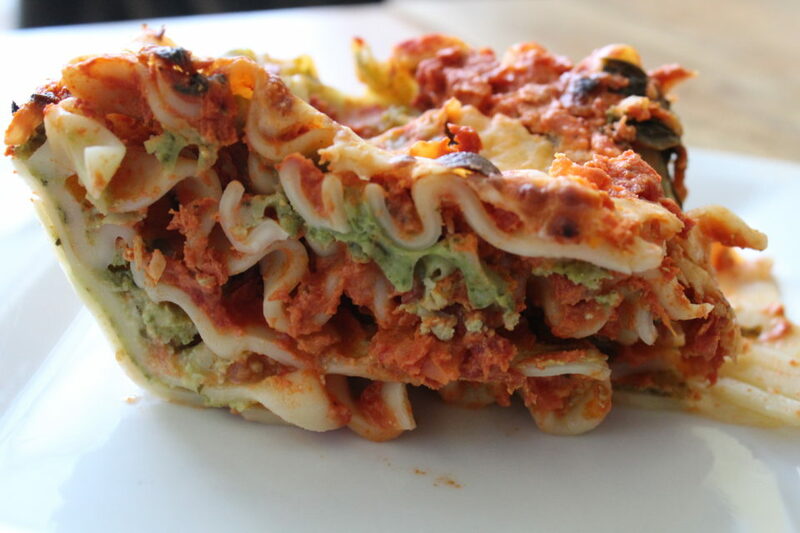 My husband suggested lasagna but I didn’t want just regular lasagna. So I sat and thought about how I could amp up my lasagna game. 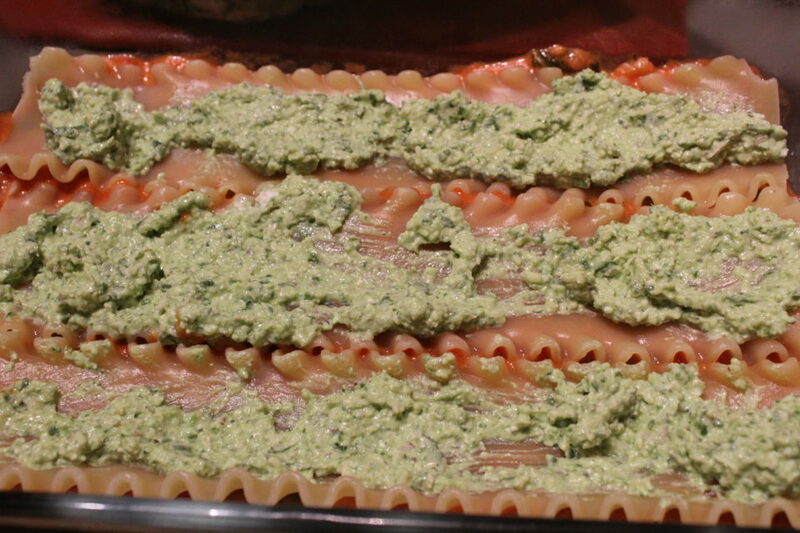 In the past I have made pesto lasagna, veggie lasagna and traditional lasagna. 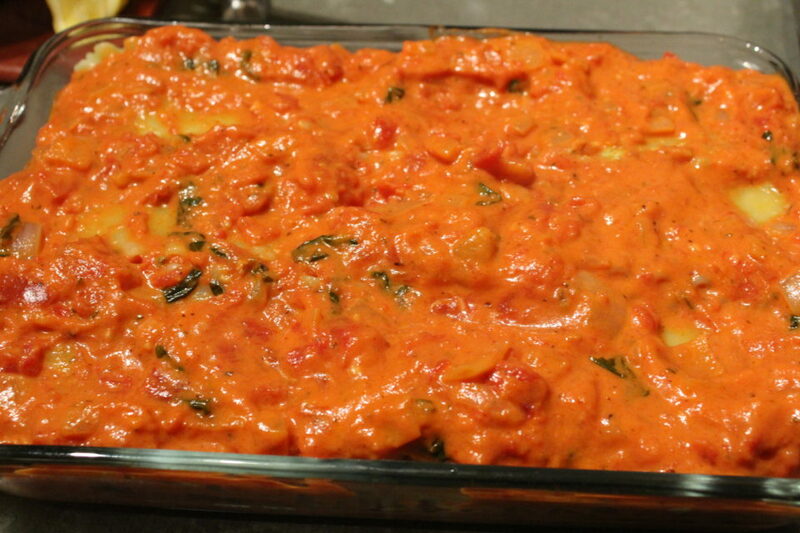 I was thinking of how I could make it different and decided to use my vodka sauce in my lasagna to switch it up. Since I can’t DRINK vodka these days might as well eat it right? 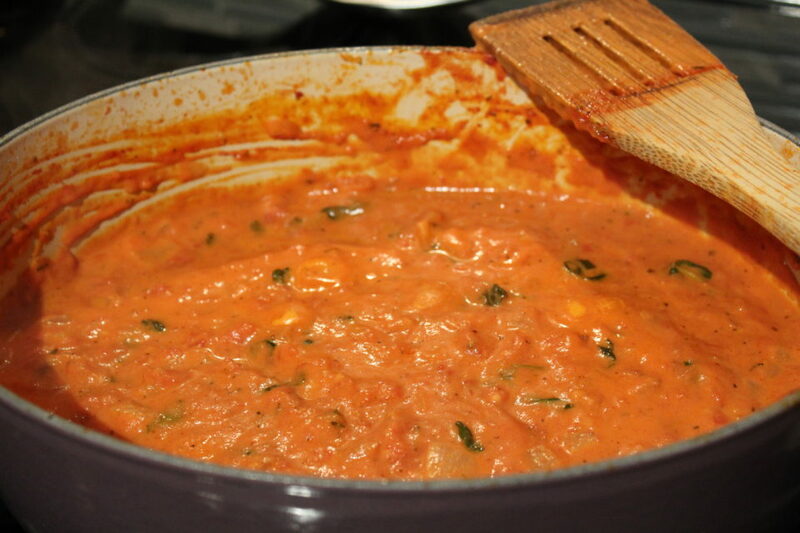 Vodka sauce is super easy to make. Also the beauty of a simple sauce is it doesn’t have to cook all day like a standard ragu sauce. It can be made easily in under thirty minutes. But the key to making a quick sauce is to use good ingredients. It’s the dead of winter so fresh tomatoes are not available. So instead I always splurge on canned organic San Marzano tomatoes or something good imported from Italy. Since the cook time on this is so quick you want to maximize the flavor of the sauce by using quality ingredients. 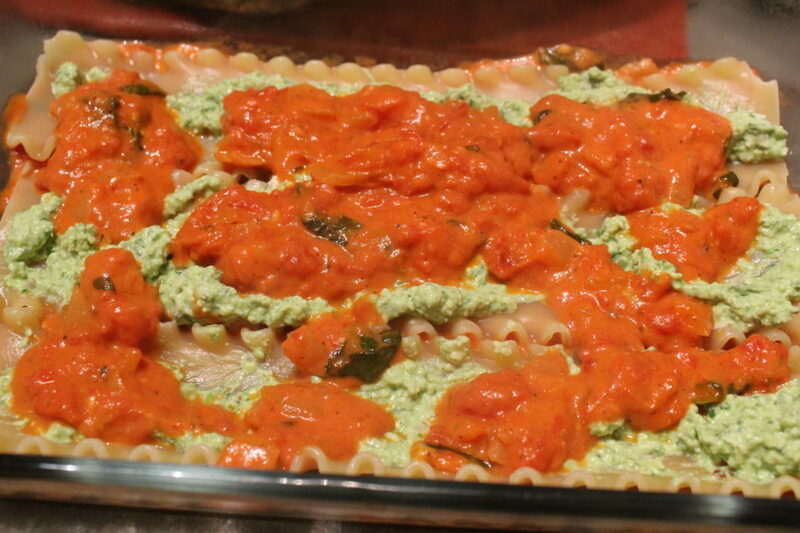 Whenever I make a stuffed pasta like lasagna or stuffed shells I always use cottage cheese instead of ricotta. My mom always did this when we were little. However, sometimes I find that the cottage cheese can make the pasta runny. I saw a recipe the other day though that put the cottage cheese in a food processor which blended it together to make it less runny. I tried this and added all my cheeses with a few handfuls of spinach. It really did make a huge difference in the lasagna. The cheese mixture was thicker and not as messy when it came out of the oven. Sometimes mixing up a classic recipe can turn into a new favorite. While the cook time on this seems long most of it is the time spent with the pasta in the oven letting the cheese melt and the sauce become bubbly. 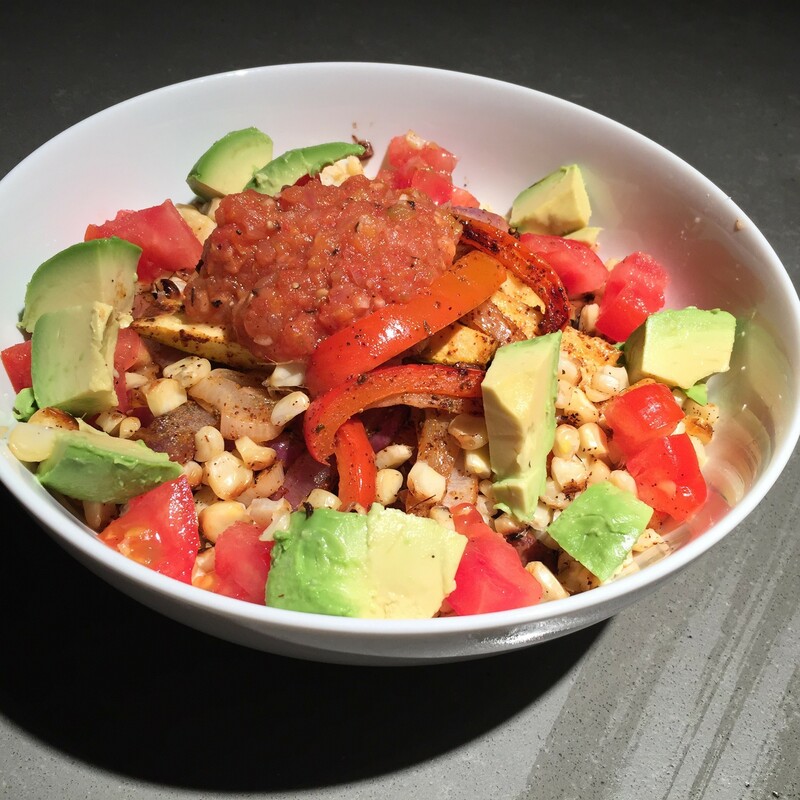 This recipe is perfect for a cold snowy day when you want to eat some extra calories. In a dutch oven or soup pot, sautée onions, garlic and red pepper flakes if using over medium low to medium heat for 8-10 minutes until nice and soft and tender. Turn up heat to medium high and add in vodka. Cook a few minutes until most of the vodka has evaporated. Add in tomatoes and sugar. (I know it sounds weird but the sugar helps reduce the acidity of the tomatoes) Season liberally with salt and pepper. Turn the heat down to medium and let simmer. While the sauce is cooking bring a large pot of salted water to a boil to cook the noodles. Cook the noodles four minutes less than the package calls for. The noodles should be less than al dente and not edible. They will continue to cook in the oven. 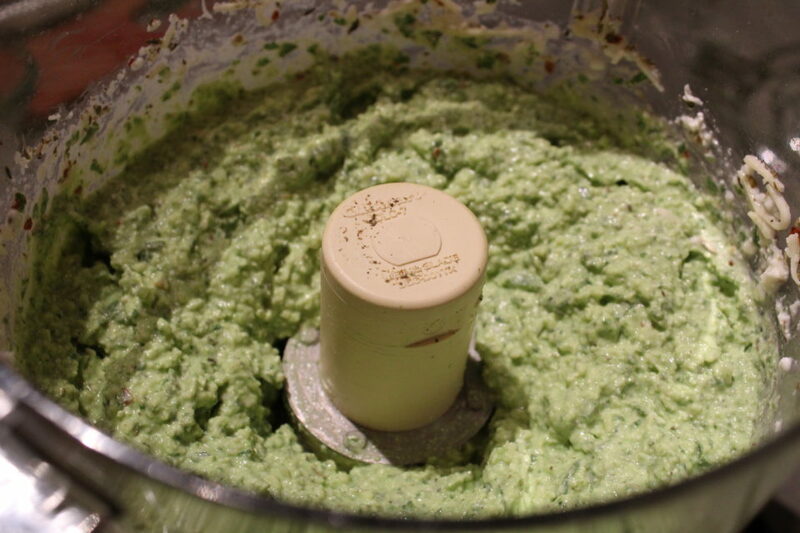 While sauce and noodles cook in a food processor combine the cottage cheese, italian cheese, parmesan, egg, spinach and italian seasoning. Pulse a few times until all the cheeses are incorporated into a nice creamy mix. To finish the sauce add in heavy cream and basil. 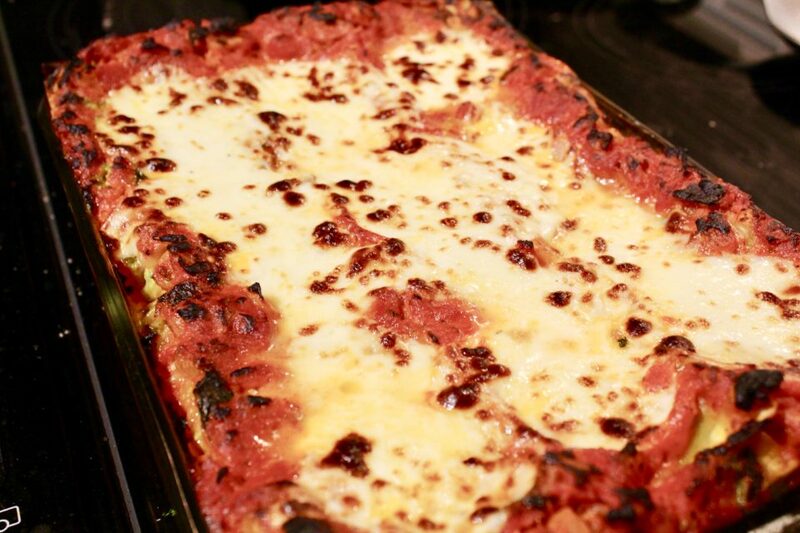 To assemble lasagna in a 9x11 pan spread a thin layer of sauce. Next add a layer of noodles, then the cheese mixture and top with a little more sauce. Continue this layering for 3 or 4 more layers. Lastly finish with a layer of noodles and top with remaining sauce. Bake for thirty minutes uncovered. Turn broiler on to high, add the sliced mozzerella to the lasagna and broil for 3-5 minutes until the cheese is melted and is golden brown.